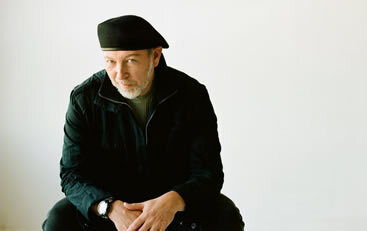 Richard Thompson is a highly influential British Folk singer-songwriter and guitarist. Thompson originally came to prominence as a member of pioneering Folk-Rock group Fairport Convention. After Fairport Convention Thompson went onto establish himself as one of the most influential figures in the UK Folk scene and has released more than 60 albums. This is a shell profile. Complete profile coming soon!